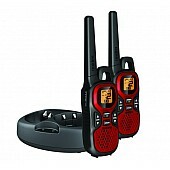 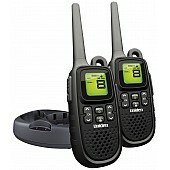 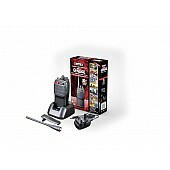 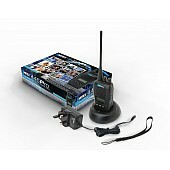 Included in the box - 1 radio, 1 aerial, 1 charger, 1 belt clip, 1 wrist strap & 1 licence form. 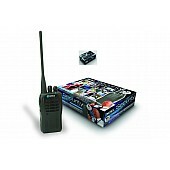 If you are an individual, small business or club, one license at £75 gives 5 years service for all the radios you own. 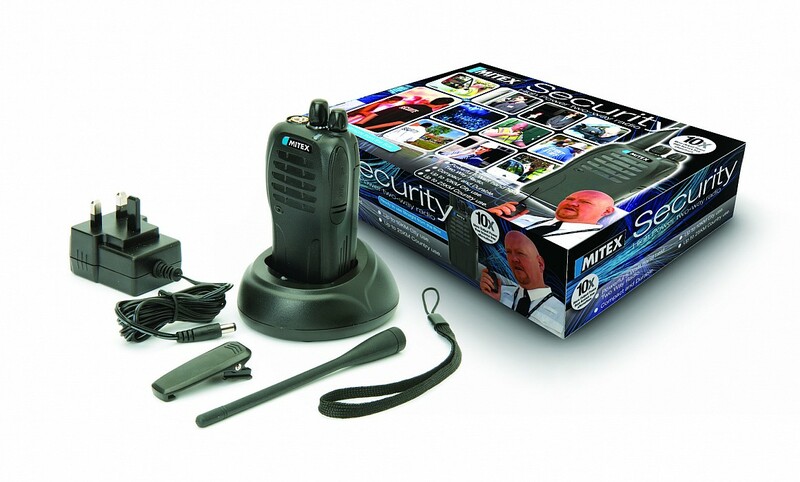 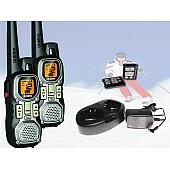 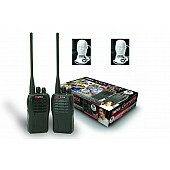 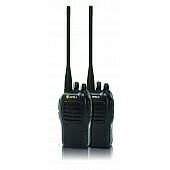 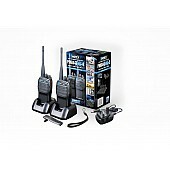 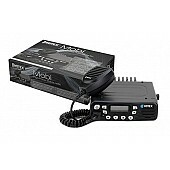 Included in the box - 1 radio, 1 aerial, 1 charger, 1 belt clip, 1 wrist straps & 1 licence form. 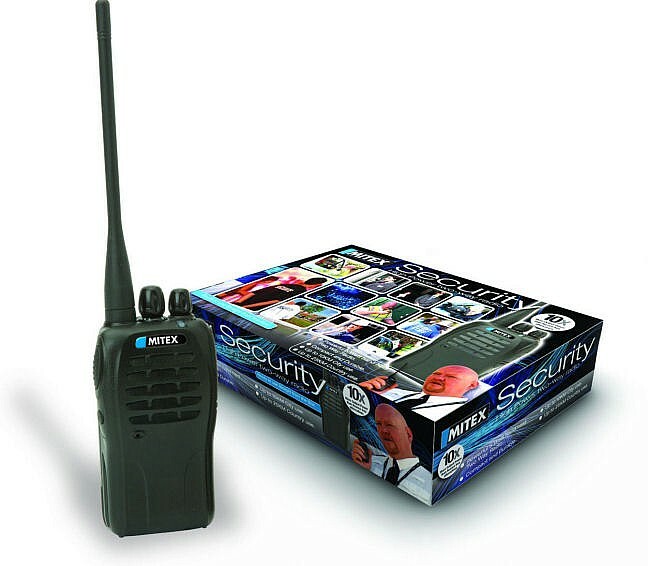 If you are an individual, small businee or club, one licence at £75 gives 5 years service for all the radios you own.